Aviation Updates Philippines - AirAsia Zest, starting July, will increase the number of flights departing from Manila to Macau. AirAsia Zest currently flies to Macau 3 times a week. The airline plans to increase the frequency to daily flights for a reason. The airline is currently having a promo on Manila-Macau route. Prices are ranging from P1,599 - P7,780. 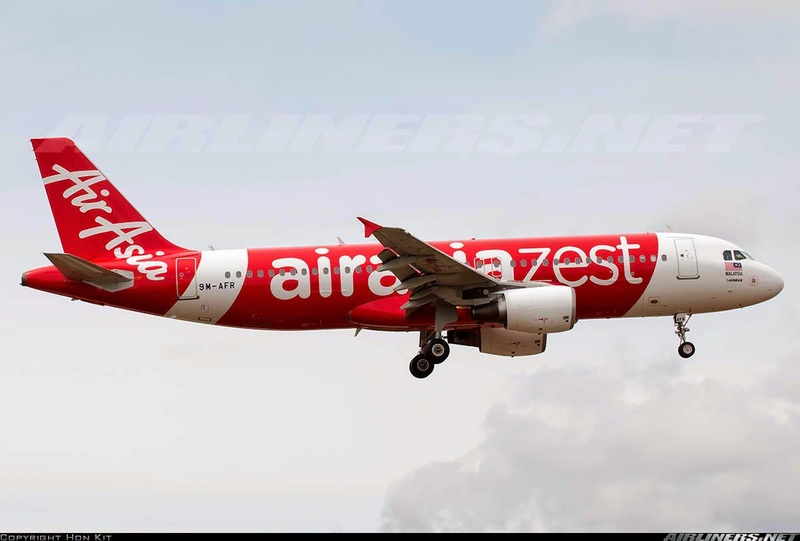 AirAsia Zest flight 88 (MNL-MFM) will depart Manila at 12:35pm and will arrive Macau at 2:45pm. While the return flight, AirAsia Zest flight 89 (MFM-MNL) will depart Macau at 3:15pm and will arrive Manila at 5:30. Last month, AirAsia Zest was set to launch daily Manila-Haneda flights. After the massive realignment of operation last March, the airline was forced to drop Manila-Cagayan, Manila-Davao (June 1), Cebu-Cagayan, and Cebu-Davao as the airline focuses on more profitable routes. Note: *Flight changes may occur without notice.